Who may be Held Liable in a Test Drive Accident? Test-Drive Accidents: Who is Liable? Have you ever thought of what would happen if you got into a crash with a car that is not your own? Even if you are a safe driver, accidents happen unexpectedly. Here is some information you may find helpful before you get in the drivers seat of a potentially new vehicle. If you test drive a used or new vehicle from a dealership, the dealer usually has an insurance policy for all of the vehicles on the lot. This means that, even if you are off the lot when the accident happens, the vehicle is usually covered. Test drive accidents are rare and often the dealership will use its own insurance to cover the cost of any repairs. But, there is a catch. If the accident is your fault, the dealer may attempt to hold you accountable. In this situation, your insurance company can cover the damage or you can prove that the accident was not your fault. Most dealerships treat test drive accidents like accidents with rental cars. However, if the accident was the other drivers fault, their insurance is responsible for damages and injuries. Also, if you test drive a faulty vehicle, the dealership should have their insurance cover vehicle damages and provide compensation for any injuries. 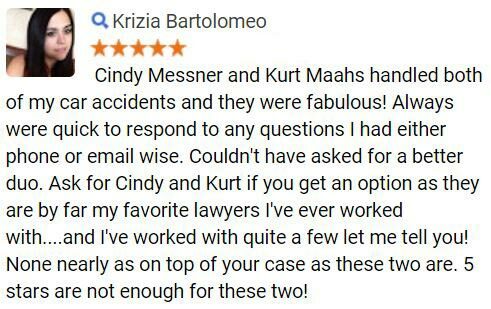 If you have been in a test drive accident and are injured, speak to an experienced personal injury attorney at Phillips Law Group. 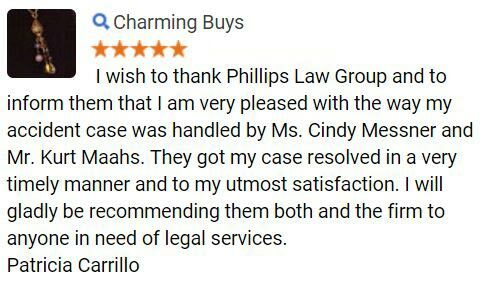 Phillips Law Group has seasoned car accident attorneys who are ready to take on your case. 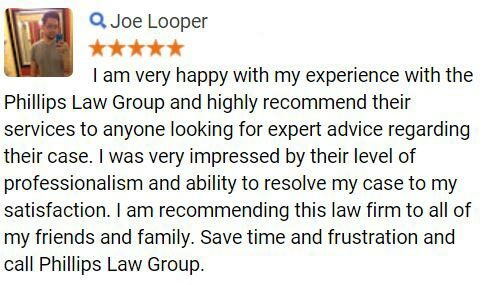 Offering quality legal services, they will litigate your case through trial or a settlement talks and give your case the attention it deserves. 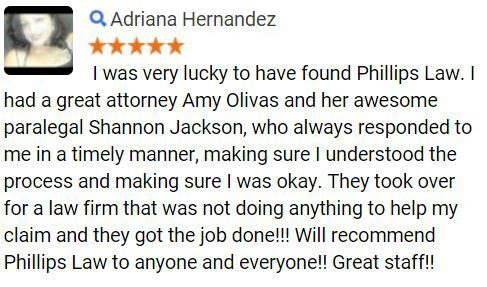 Contact a personal injury attorney from Phillips Law Group for your free evaluation by calling or texting 1-800-706-3000 or filling out the Free Case Review form online.